What if you could receive dispatches from the future—from a voice that covers the impact of technology on our jobs, our economy, our politics, and our lives? 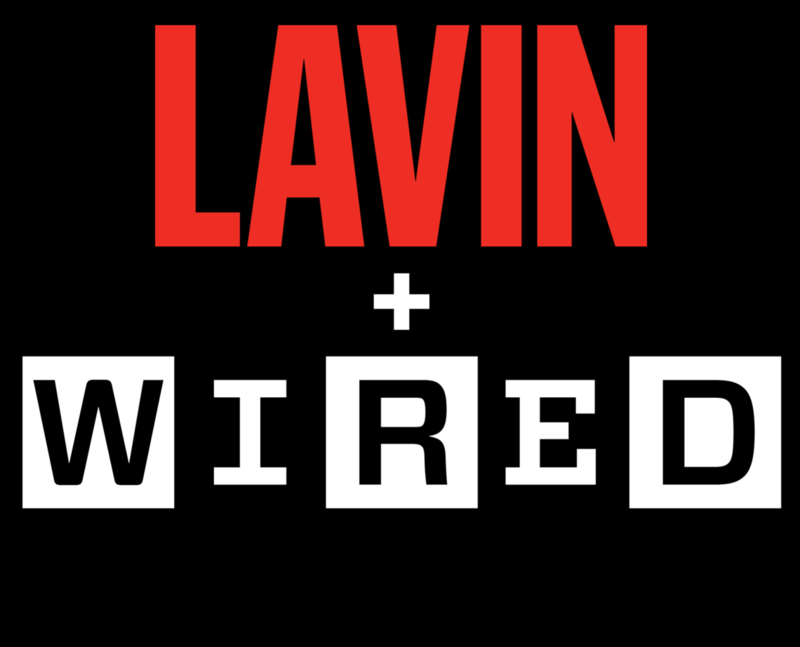 At Lavin, we want that too, which is why we’re proud to be joining WIRED in an exclusive partnership, bringing the makers of this landmark media institution directly to you: with keynotes, trend reports, panels, and moderators, customized to your needs. For more than 25 years, WIRED has been a crucial voice on technology and all it touches, brilliantly making sense of a world in constant flux. And it does so with bravura style, earned optimism, and a prescient view of the future, grounded in first-class reporting. They predict where others can’t, offering ideas, solutions, and questions to spur us to consider the things that wire us—often invisibly—together. 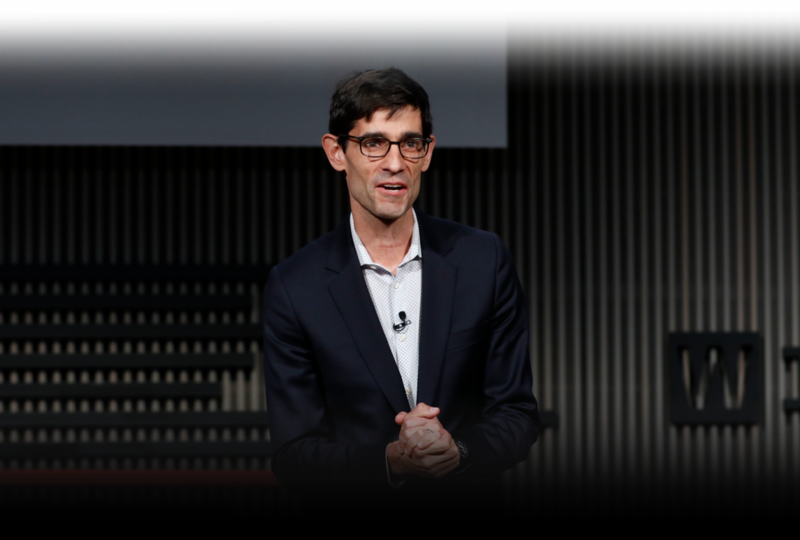 With Lavin + WIRED, you’ll hear from WIRED experts, including Editor-in-Chief Nicholas Thompson, a Lavin exclusive speaker. With nearly 1.5 million Facebook, Twitter, and LinkedIn followers combined, Thompson is a key figure driving conversations about our future—and was recently named one of LinkedIn’s Top 5 Influencers of 2018, alongside Richard Branson and Melinda Gates. The WIRED audience of 62 million cross-platform consumers sees the world differently. Where others see chaos, they see opportunity. They are globally-minded thought leaders, innovators, and connectors. They are smart and getting smarter. They are constantly seeking new ideas, and you and your audience are just like them. And now you can bring the WIRED conversation right to you, illuminating exactly how technology is transforming every aspect of life—from culture to business, science to design. In an age of deep divisions, disinformation, and media overload, consider these special programs a clarion call for a better tomorrow. Spread your story or message post-event with custom written or video content, social assets, newsletters, and targeted distribution. For organizations in the know—for those who seek out context, meaning, and well-sourced information—there are real opportunities. The future is yours, if you want it.